All newly painted and carpeted this Two-story townhouse style condominium unit, 3 bedrooms, 2.5 baths approximately 1,554 sq ft. The property was built in 1992. 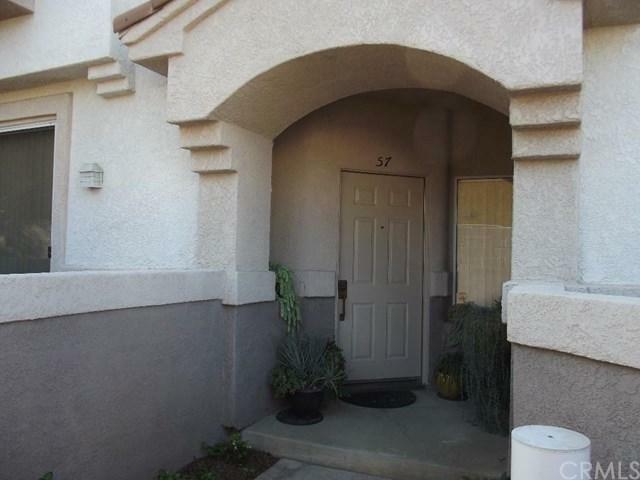 Close to 10 freeway and shopping.